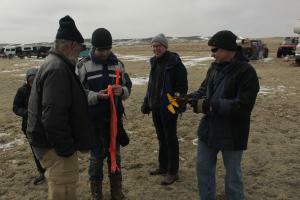 A place for topics of general interest to the club members of NCR. Open to Club Members and registered site members only. 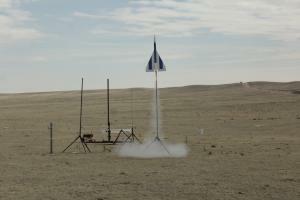 A place to post questions, problems, technical issues regarding rocketry, this website or anything related to NCR. 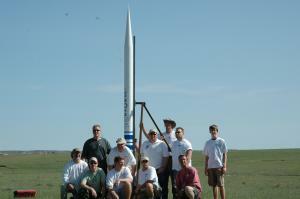 Open to club members and registered site members ONLY. 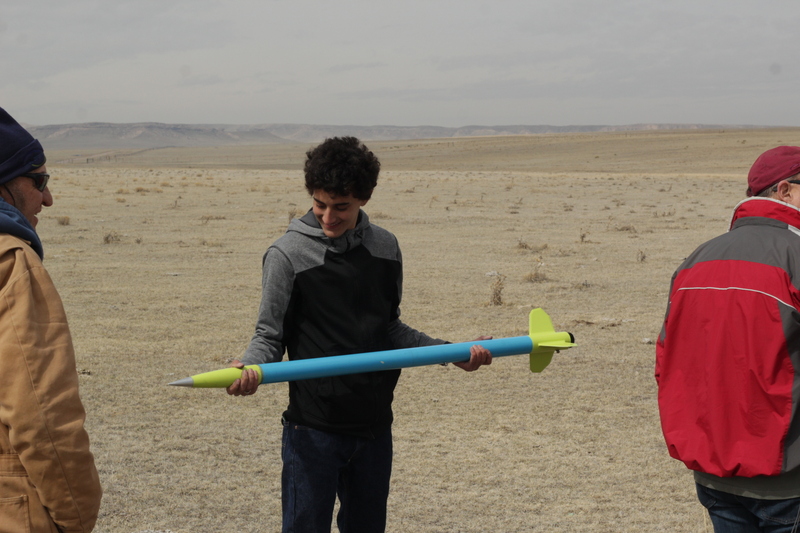 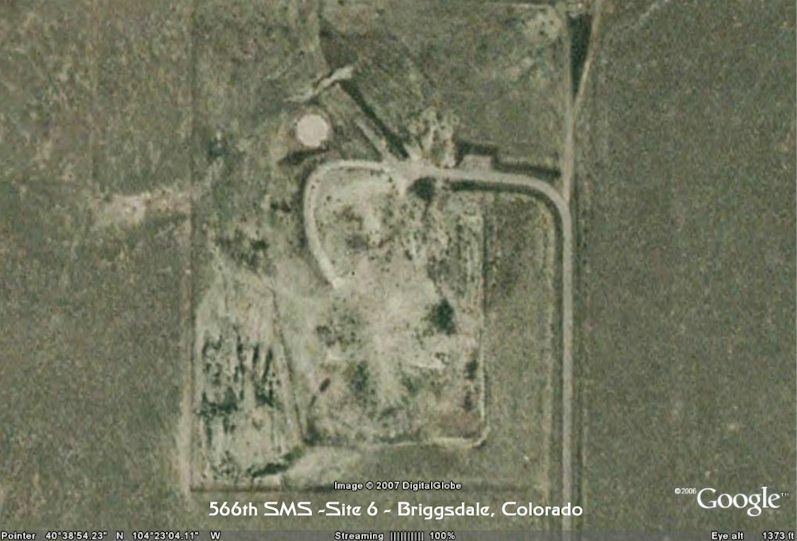 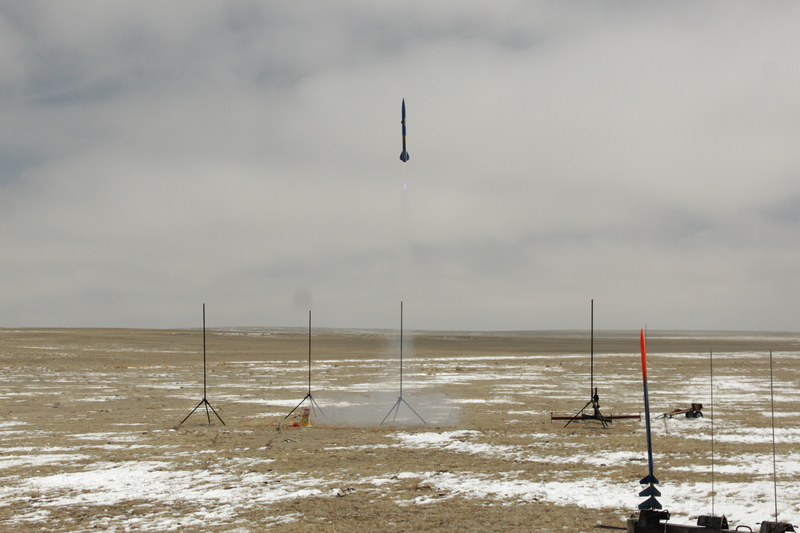 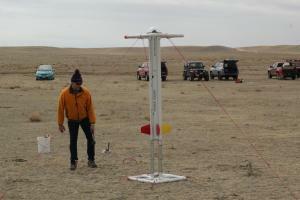 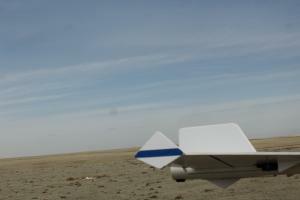 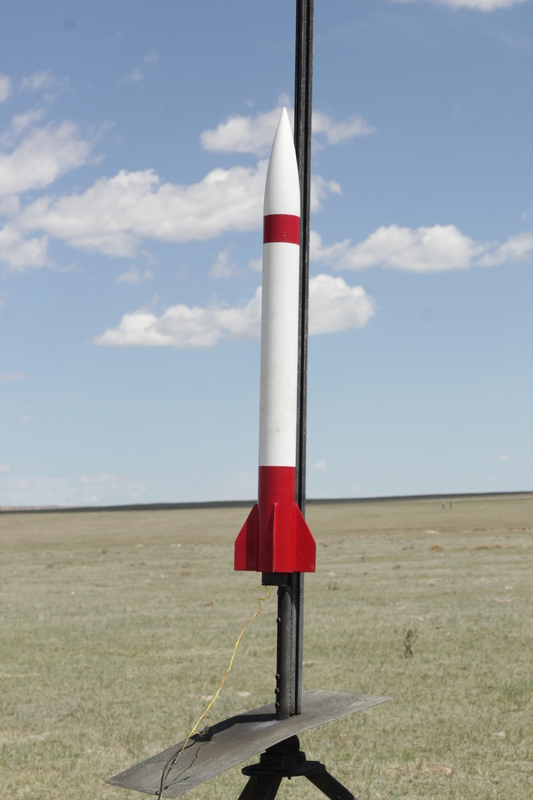 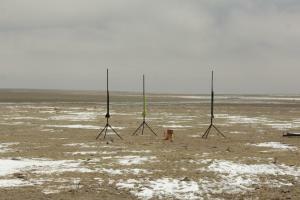 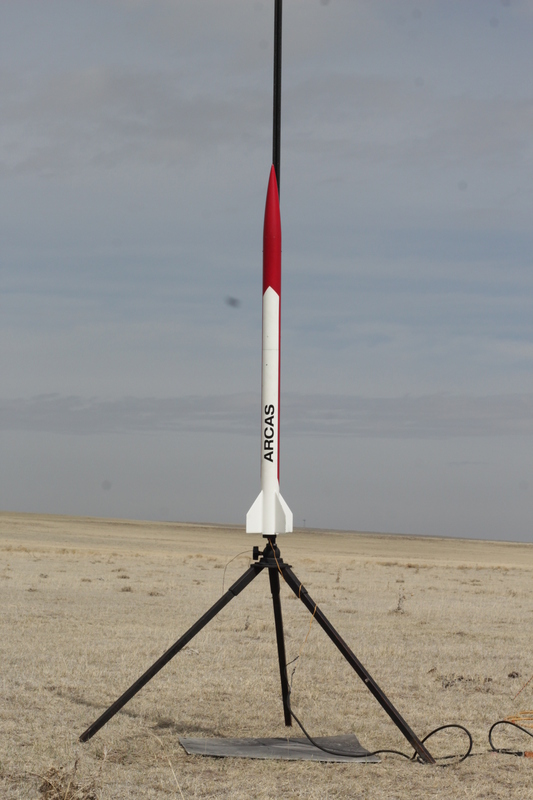 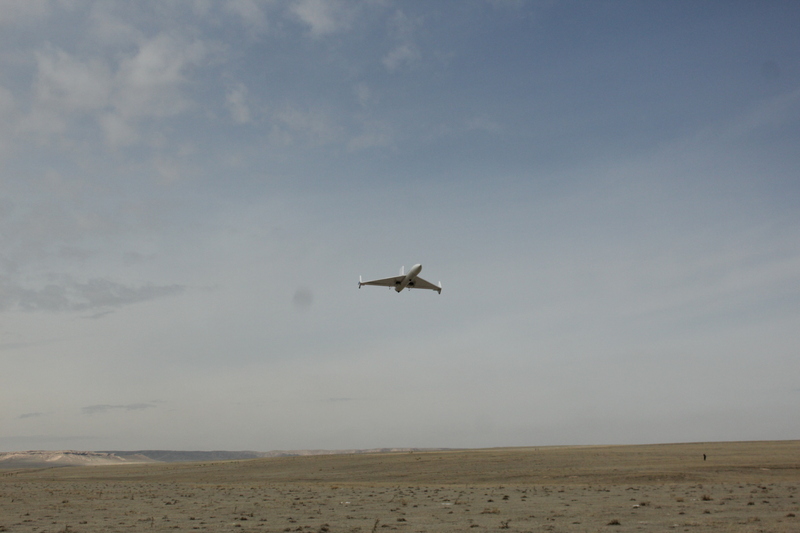 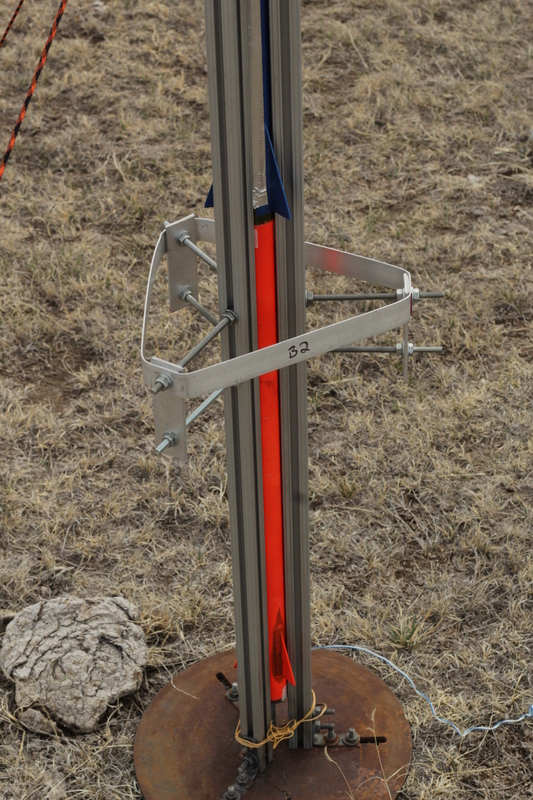 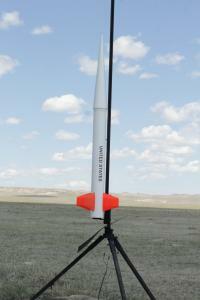 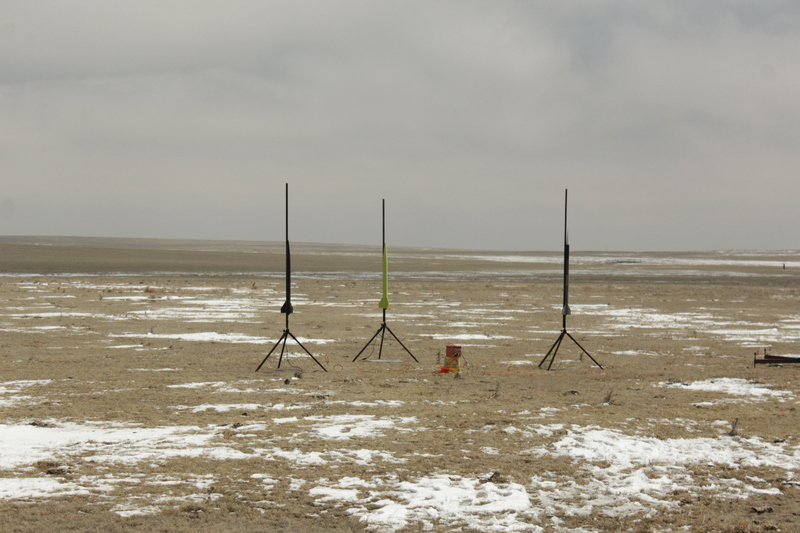 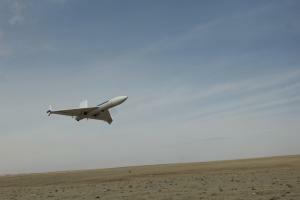 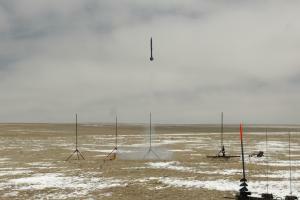 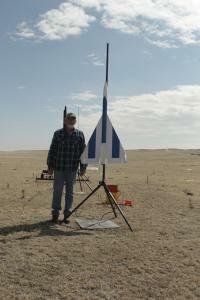 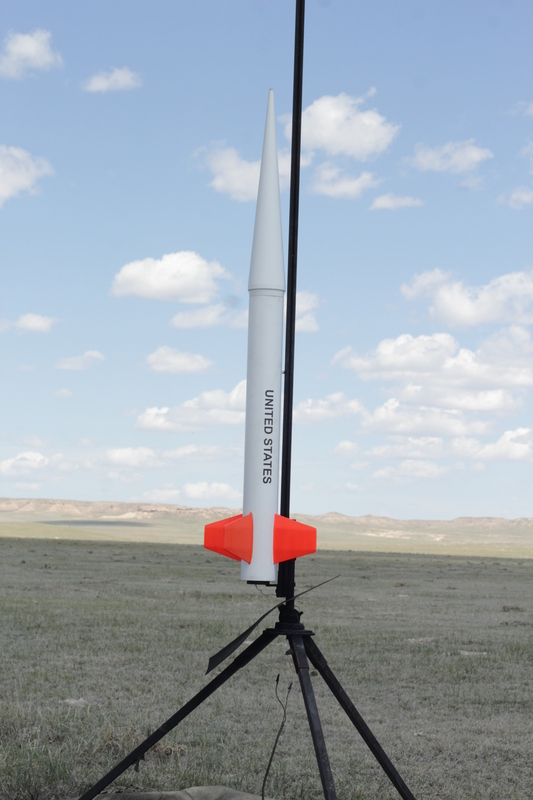 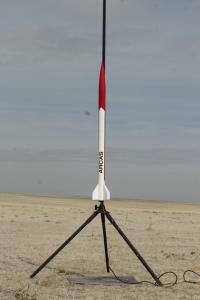 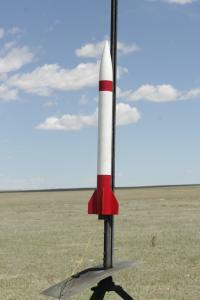 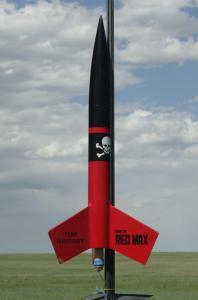 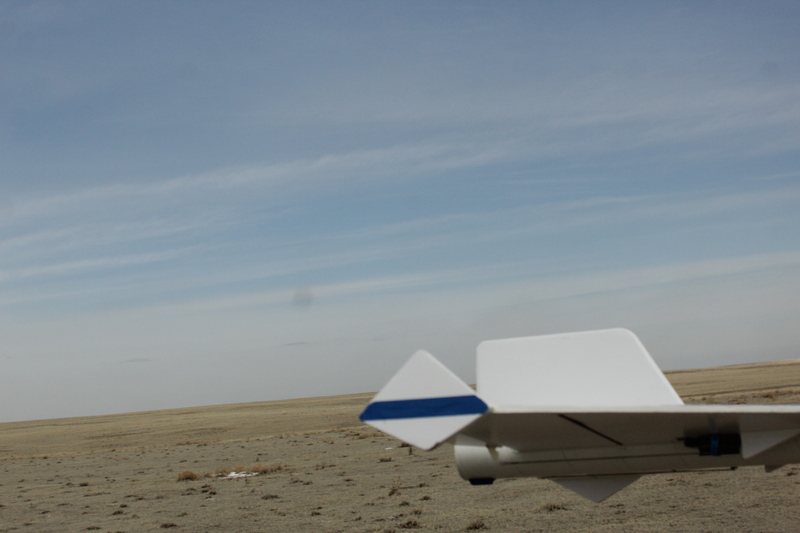 A place to post questions regarding membership in Northern Colorado Rocketry. 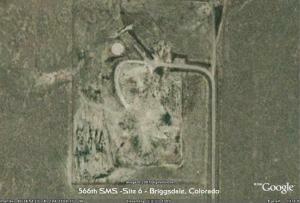 Open to ALL. 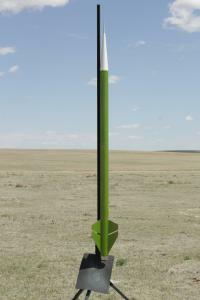 A place for vendor announcements and public conversations with out favorite vendors.